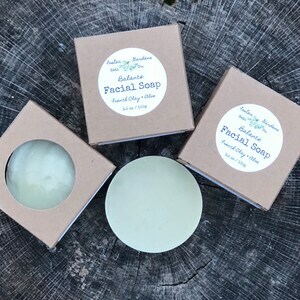 Olive Oil lends gentle cleansing while nourishing skin. 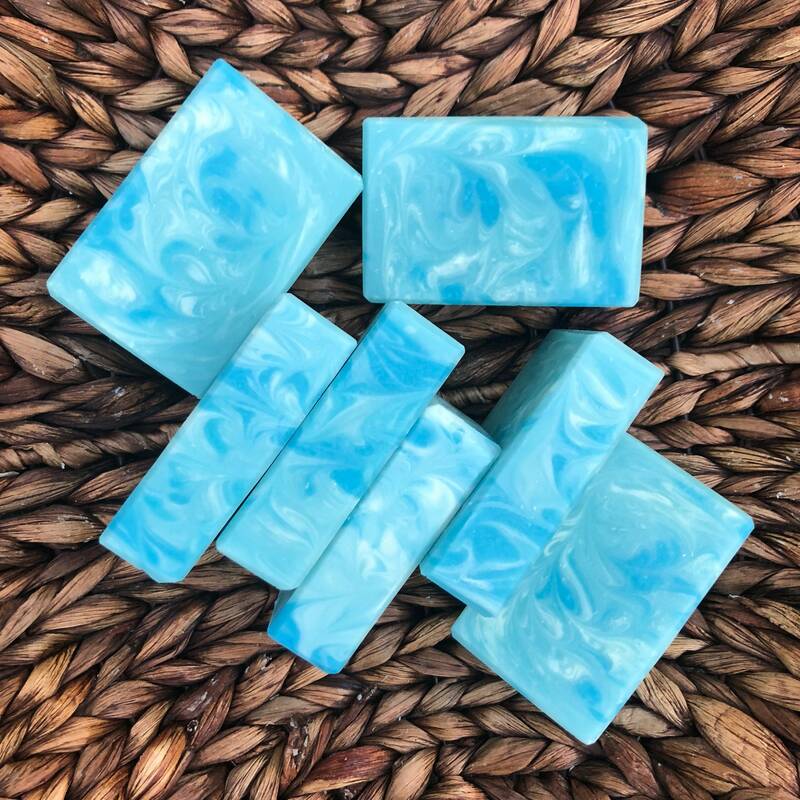 This soap has a delicate and complex scent with notes of bergamot, grapefruit, jasmine, tea leaf, peach, lily, musk, and amber. 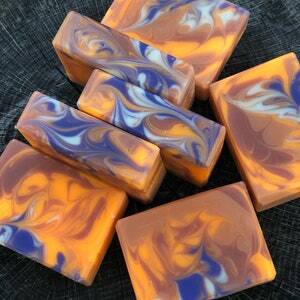 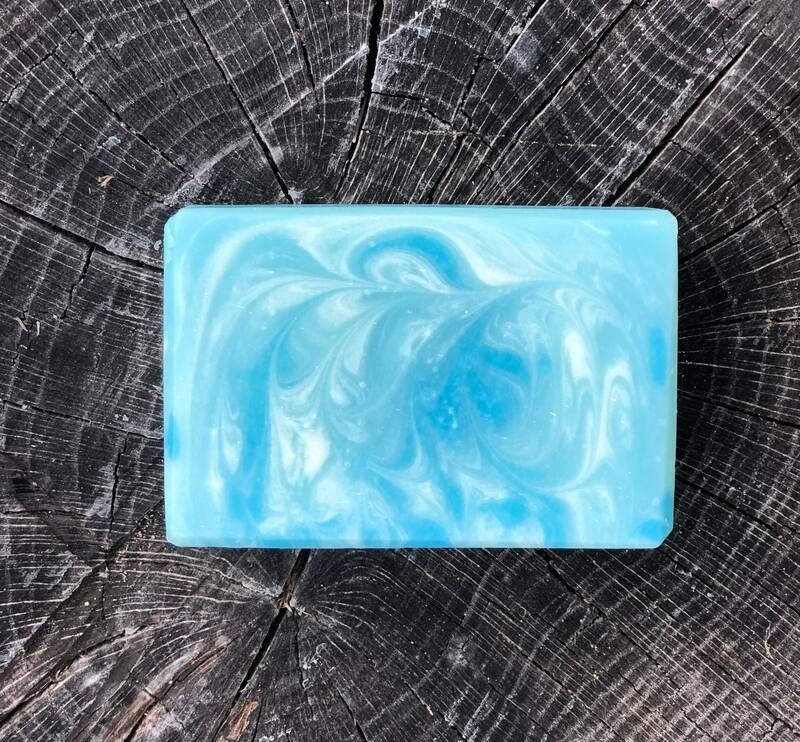 The Blue Dream soap is the perfect bar for men. 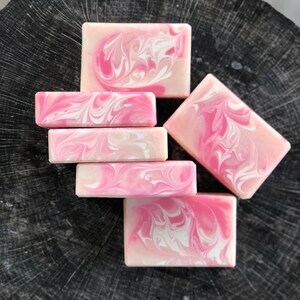 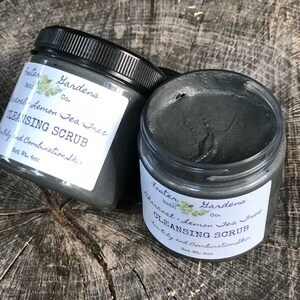 It has a wonderful mint musk that would be perfect for a men's body wash!